Come and join us for some summer fun, movement and mindfulness through yoga, storytelling and sensory fun. * Interactive story & yoga flow. * Sensory – Fun filled activities using sensory play, resources and music. * Games – Mindfulness games with music from around the world. Come and take a yoga trip with Chi as we set off on our summer holidays! Destination a SURPRISE. Remember to bring something to pack in Chi's suitcase! INVESTMENT: £8 - extra sibling bookings half price - under 2 FREE! 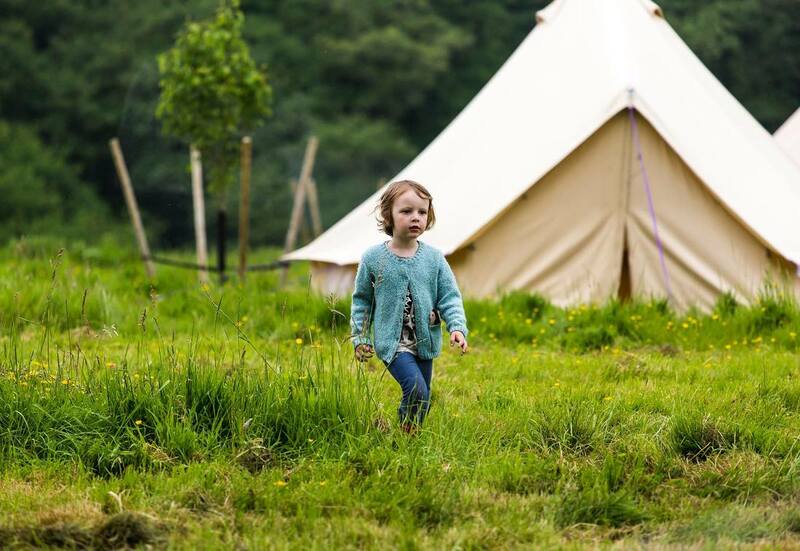 Bring your family to the woods this summer and enjoy a nourishing and special weekend to help you all relax, play, learn and enjoy some time together as a family in nature. Join Wyld Experiences for the day or stay overnight in the Wyld with your family. You'll be taught how to make fire using friction, cook lunch on an open fire, make dens in the woods, play games and explore the land. WiggleBums sessions will be running for the kids on the Sunday (5 August) while parents can take time out together to relax and connect, including a useful and fun communication workshop with Rosa to help keep your relationship functioning and flourishing. The woodland spa is running all weekend so book in a treatment and spoil yourself whilst the kids play and learn in the Wyld.